We are the 2012 Power Practice of the Year! Fox Chase Family Eye Care was recently named “Practice of the Year for 2012” by The Power Practice, one of the top optometric consulting companies in the country. This highly sought after award is given each year at the Power Practice's annual national client meeting and is awarded to practices that demonstrate exemplary clinical skills and patient care services. 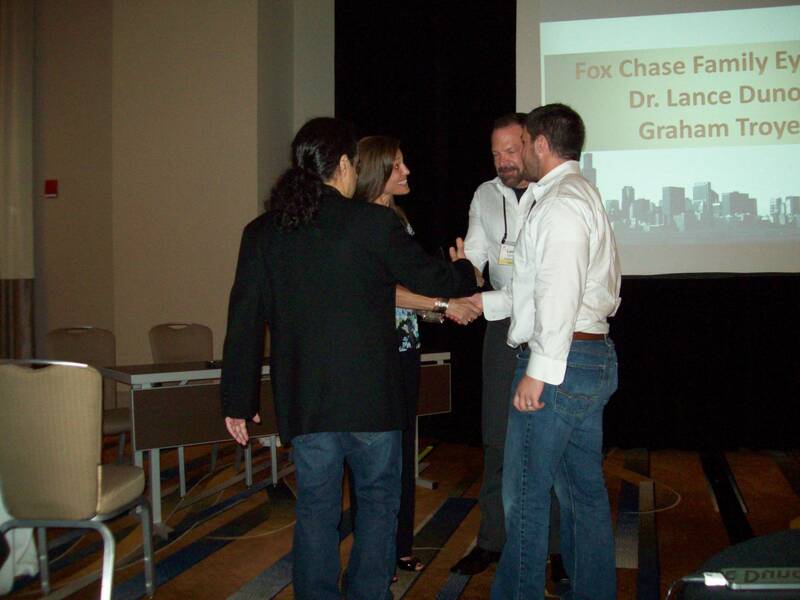 Fox Chase Family Eye Care was selected from hundreds of competing practices and doctors and was announced as the winner at the company’s recent meeting in Chicago. So, if you are looking not just for the best eye doctor in Philadelphia, but the best in the country, then why not request an appointment with our award winning practice today?